When it comes to waste, the whole of Europe is on-board with systematic waste reclamation. This act, recycling, is taken quite seriously by some countries, and rightfully so as the actions of one country can affect bordering neighbours. 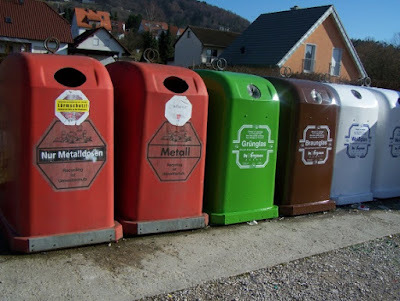 Germany, archon of efficiency, recycles 98% of its plastic bottles. That’s an unimaginable feat when compared to America’s dismal 23% recycling rate for plastic bottles. The country has been recognised as one of the top recyclers in the EU thanks to strict regulations to guard against unnecessary waste and rigid rules as to sorting recyclables. Other European countries are wobbling in the wake of Germany’s hyper-competence. 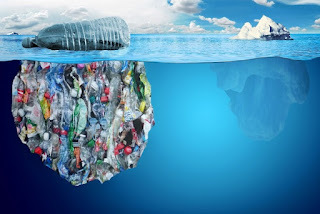 Much of the waste now at sea originates from the usual plastic goods – plastic bags, straws, and bottles – that start out as land waste before making their way into rivers. Borne to the sea via these channels, these harmful items circulate the world contributing to the creation of trash islands. Plastic can be swallowed and eaten by wildlife, causing irreparable damage to their digestive systems and packing their bodies full of endocrine-disrupting chemicals. It’s gotten to the point where those who enjoy eating shellfish can inadvertently consume up to 11,000 pieces of microplastic a year. The chemicals found in marine life contain the endocrine-disruptor Bisphenol A (BPA) and all the chemicals soaked up by microplastics on their journey from land to river to ocean to consumption. Needless to say, this is extremely worrying news. General plastic waste has been a problem for decades. Big contributors to the problem, however, are the infamous micro-beads. These tiny, extremely detrimental additions have made their way into everything from toothpaste to cleaning products. Used as an abrasive aid, micro-beads are washed into the water supply and make their way into oceans. The offending items have recently been banned in the US and Canada, and the EU is on their way to doing the same (petition). 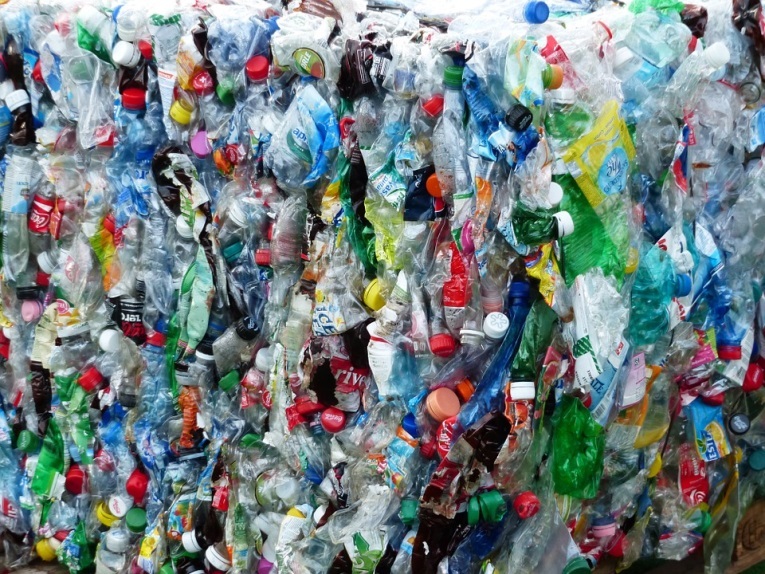 Apparently, a new “litter strategy” is being worked out by Defra to deal with both micro-beads and other plastic waste in Britain.